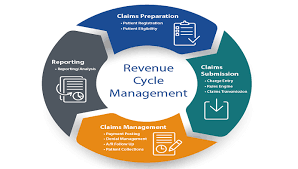 Quality offers comprehensive healthcare Revenue Cycle Management services. Our healthcare financial systems experts are skilled in the day to day operations and financial management of medical facilities and have a deep understanding of how to achieve high-performing financial system goals. We consistently monitor the latest healthcare financial industry standards and watch for the trends that will impact our clients. We have worked extensively with many of the leading software products such as QuadraMed, Siemens, and Epic in ways to assist our client’s gain the highest possible return on their investment. We work closely with our clients to transfer critical knowledge and empower improved financial status. We know that there are times when there are just more revenue cycle projects to be completed than time or resources will allow. We are here to help.